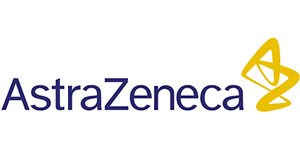 As a biopharmaceutical company, AstraZeneca’s activities touch many people’s lives. Beyond the medicines we provide, we recognize that reducing our carbon footprint will also improve the health of Canadians today and in the future. Participating in this program is a simple way to help ensure the wellbeing of Canadians and our environment. 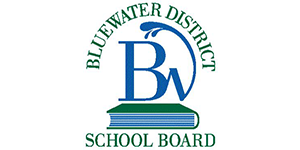 Bluewater District School Board believes that all staff, students, trustees and communities share the responsibility of implementing practices that result in an environmentally friendly place to learn and work. Environmental procedures, practices and programs that support a healthy, safe and sustainable environment are consistently promoted within all schools and facilities. Take Back The Light has significantly reduced the burden, cost and barriers associated with Fluorescent Mercury recycling. 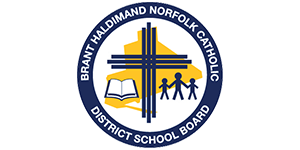 In Cooperation with our supplier BHNCDSB will see 100% diversion from all school and administration buildings effective immediately. Our participation in this program again reinforces our commitment to sound responsible and effective environmental stewardship. Burnbrae Farms is a family owned and operated company that has been producing eggs for over 70 years. 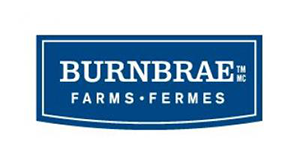 With farms in Ontario, Quebec, Manitoba and Alberta, Burnbrae Farms is one of Canada’s leading egg producers and a thriving participant in its agribusiness industry. Le conseil des écoles publiques de l’Est de l’Ontario est fier d’être le premier conseil scolaire en Amérique du Nord à viser la certification ISO 14001 envers ses installations. Nous nous engageons à prêcher par l’exemple et d’appuyer une initiative telle Take Back The Light. As North America’s leading brand for sustainable building products, CertainTeed’s commitment to sustainability extends deeply into our manufacturing operations as is indicative of our Mississauga plant’s involvement in the “Take Back the Light” program. The City of Brockville is committed to the responsible recycling of hazardous materials. The “Take Back the Light” program was introduced at a perfect time as The City of Brockville had just undertaken its first lighting replacement project to reduce our energy costs as well as greenhouse gas emissions. We’re proud to be part of a program that diverts waste from landfills and protects the environment. 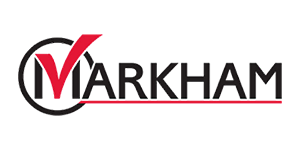 The City of Markham is committed to expanding community recycling programs – over and above the blue box. Fluorescent lamp recycling at our community depots helps Markham to achieve our goal of Zero Waste. Improving energy efficiency and waste diversion are actions that the City of Oshawa is taking to build a greener community. By participating in Take Back the Light the City demonstrates its commitment to properly recycle spent lamps from City facilities and encourages other institutions, corporations and industries to do the same. The City of Welland has set Strategic Priorities that outline the direction and importance of various operations and programs for the Municipality. A major area identified is energy conservation and environmental sustainability. The Take Back the Light program fits well with our priorities and ensures we can meet our program goals. Colliers recognizes the global issue of dwindling natural resources and increasing emissions and adheres to management practices which ensure a minimum impact on the environment throughout all stages of a building’s life cycle. Take Back the Light program will help ensure that waste is diverted to minimize renewable resources going to landfill. Conestoga Mall’s commitment to environmental sustainability is reflected in a number of programs such as energy conservation, water management, reduction in greenhouse emissions, and waste management. We are excited to be the first shopping centre to participate in the Take Back the Light program and to have another opportunity to improve our overall impact on our environment. Through conservation and recycling programs like the direct install program offered through OPA, Cooperative Hydro Embrun Inc is taking steps to create change. We are now involved in the Take Back the Light program as a way to lead by example and show customers that we are doing our part in keeping mercury from our environment.. The Municipality of Grey Highlands is situated in one of the most beautiful parts of Grey County. Made up of the former Townships of Artemesia, Euphrasia, Osprey and the Villages of Markdale and Flesherton. We proudly boast the natural beauty of waterfalls, the Bruce Trail, the Osprey Bluffs and the Saugeen and Beaver Rivers and encompass the “heart of the Beaver Valley” truly making Grey Highlands the place for all seasons. The Town of Innisfil is committed to improving and protecting the health of Lake Simcoe and the natural environment through our Strategic Plan, Inspiring Innisfil 2020. Diverting mercury-containing lamps from landfill is just one way we are taking action. Participating in Take Back the Light allows us to effectively and efficiently quantify the results of our efforts to protect the environment for Town-owned facilities. 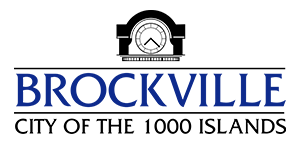 DCR Systems Group is the leading Asset Management/Logistics company providing innovative solutions to handle both new and used computer equipment. DCR provides timely, accurate and cost effective services on more than 100,000 computer related assets. 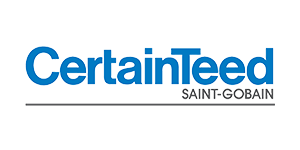 We provide technology companies with IT services and support so that they can focus on their core expertise. The Durham Catholic District School Board, as followers of Jesus, is a Catholic learning community committed to educating students to contribute their God-given talents in service to others. As Catholics, we are called to respect nature and to be wise stewards of the Earth. 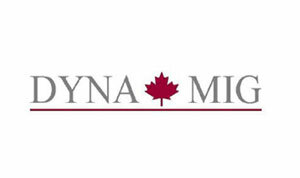 Dyna-Mig – A Division of F&P Mfg. Inc.
DYNA-MIG is committed to a clean, healthy environment. We produce quality components in a safe and environmentally conscious manner. We believe that environmental commitment contributes to our competitive strength, and benefits our Associates, as well as the communities we serve. Joining programs such as Take Back the Light is evidence of our commitment. 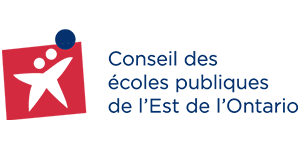 FS Tool Corporation is a manufacturer of industrial cutting tools serving the woodworking, plastics, and metalworking industries. We are proud to be a responsible corporate citizen in proper and ethical waste management and recycling efforts. Take Back the Light supports the same values and responsibility that are important to us. 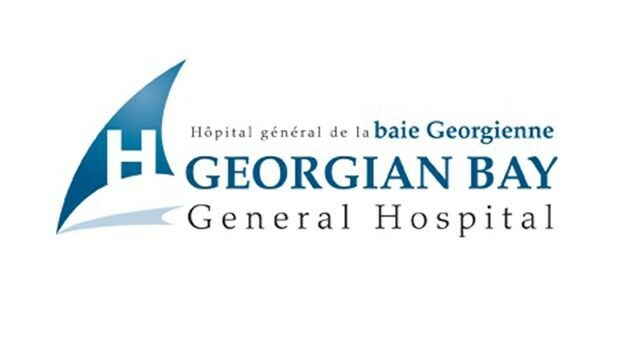 Georgian Bay General Hospital, with the help of ARAMARK Canada LTD, is diligently working to achieve the 3R’s for our corporation. In the next year we are getting involved in new programs to help with this goal, including Take Back the Light. The Town of Oakville have implemented the Sustainable Purchasing Procedure and Towards Zero Waste program requiring all town departments to consider products/services that have a reduced impact on human and environmental health. Both procedures support participation in programs, such as Take Back the Light, where manufacturers/suppliers are held responsible for the proper disposal of expired products. Georgian College was named one of Canada’s Greenest Employers for the third consecutive year in 2012. Its culture highlights responsible actions for the environment and future generations. Georgian offers more than 100 programs at seven Ontario campuses. 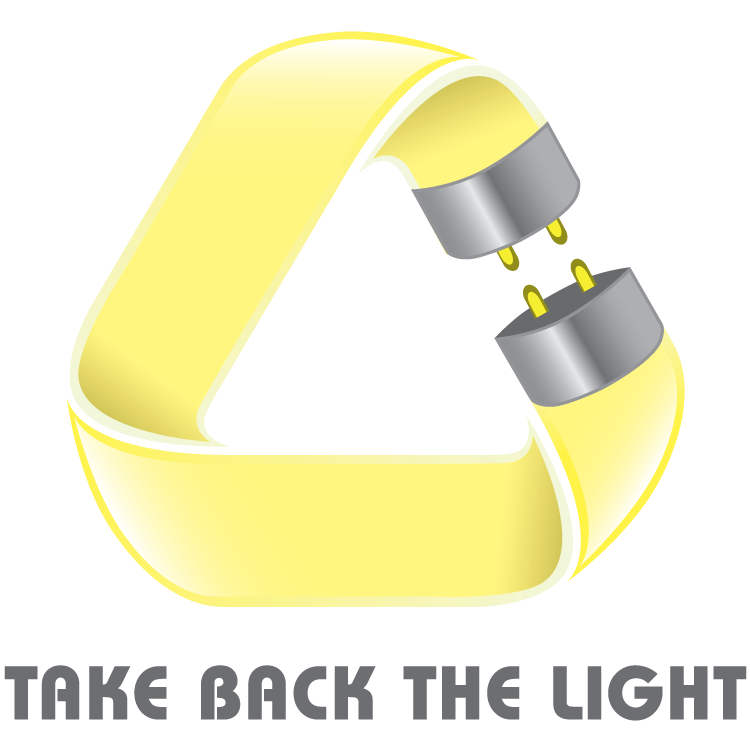 The college is a strong supporter of the Take Back the Light program. The GTAA takes pride in protecting the environment. As an organization committed to sustainability, it takes every facet of its operations into account when it comes to environmental stewardship. By participating in Take Back the Light, The GTAA is making a positive contribution to waste reduction, recycling and energy efficiency. 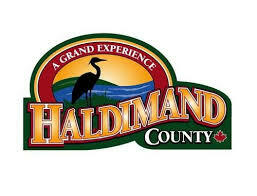 Haldimand County is committed to protecting the environment and expanding its waste diversion initiatives. Through resident education, hazardous material disposal events and participation in programs like Take Back the Light, the County aims to ensure its environment remains a healthy, sustained asset for future generations.